Although you might be hearing about people being diagnosed with cancer every day, whether it’s people you know personally or celebrities, the cancer death rate in the United States is actually falling, and it has been declining for the last 25 years, according to USA Today. Continue reading to learn more. The good news is that, in the U.S., the rate of cancer has dropped on a continual basis over the course of 25 years. Overall, experts have determined that there has been a 27% decline in the cancer rate. A study that was released by the American Cancer Society determined that roughly 2.6 million fewer deaths from cancer occurred in the country ever since the peak rate of 215 deaths for every 100,000 people. Data from 2016 is the most recent data available, and experts used it to calculate that the cancer rate was 156 deaths for every 100,000 people. The decline in the cancer death rate has been happening alongside declining rates of smoking. As more and more people quit smoking, which can cause cancer, they take an important step towards reducing their risk. 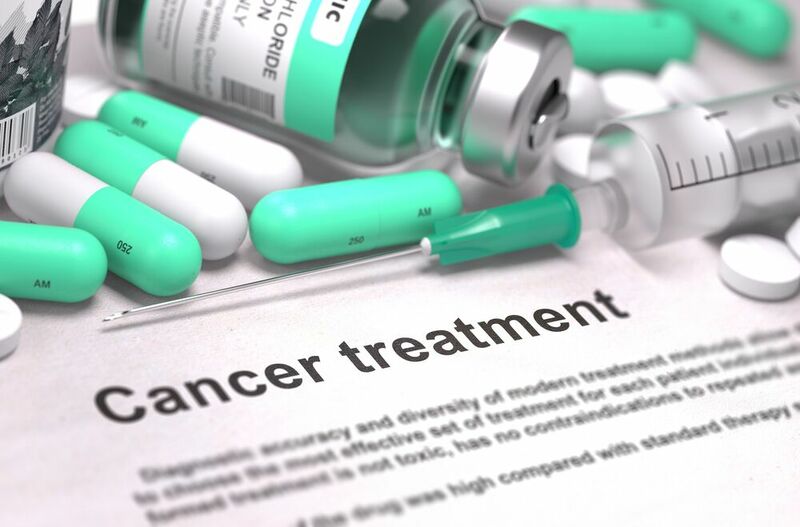 Beyond that, however, advancements in cancer treatment, including the ability to detect cancer in its earliest stages, have also helped to bring the number of deaths caused by cancer down. Experts have also estimated that nearly 2 million cases of cancer, along with over 600,000 cancer deaths, will occur in 2019. Also, obesity is associated with an increased risk of certain cancers, such as pancreatic and liver cancers, and those are on the rise. Therefore, taking steps towards improving your health by eating right, avoiding pollutants and toxins, exercising, and adopting a healthy lifestyle is still very much recommended. Why is a Wellness Diet the New Trend Over Old Beauty Goals? Does Energy from Fitness Supplements Really Work for Your Fat-Burning Workout?